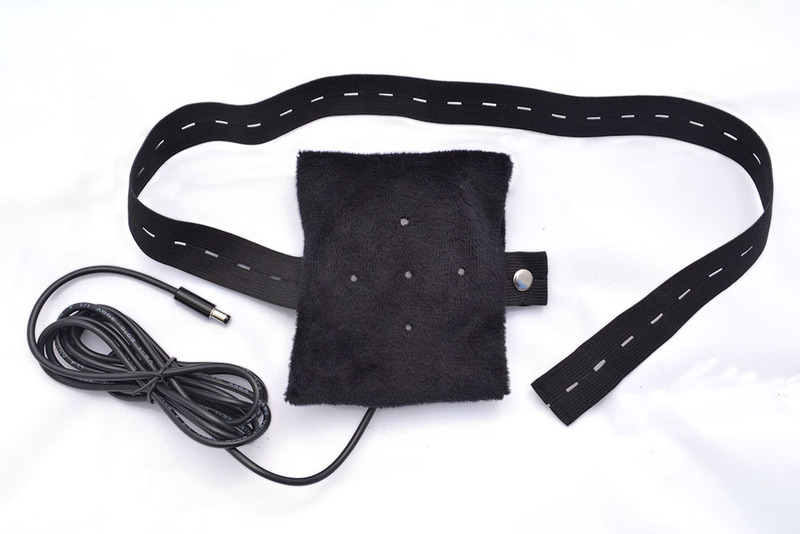 The AlphaSonic™ Standard Model comes with one transducer, but has ports for two transducers. 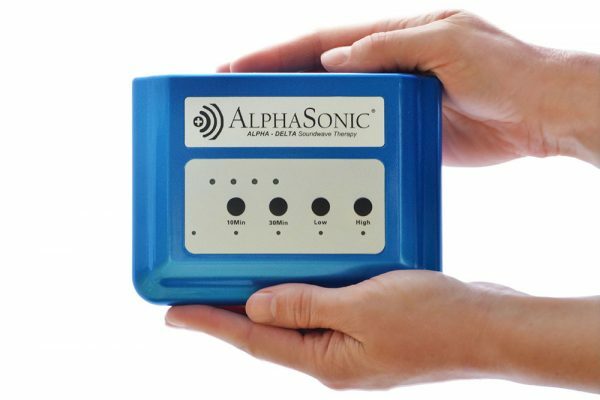 If you want two transducers, order a second one later for use with your AlphaSonic™ Standard Model, or order the AlphaSonic™ Dual Model now and save $100 on your second transducer! 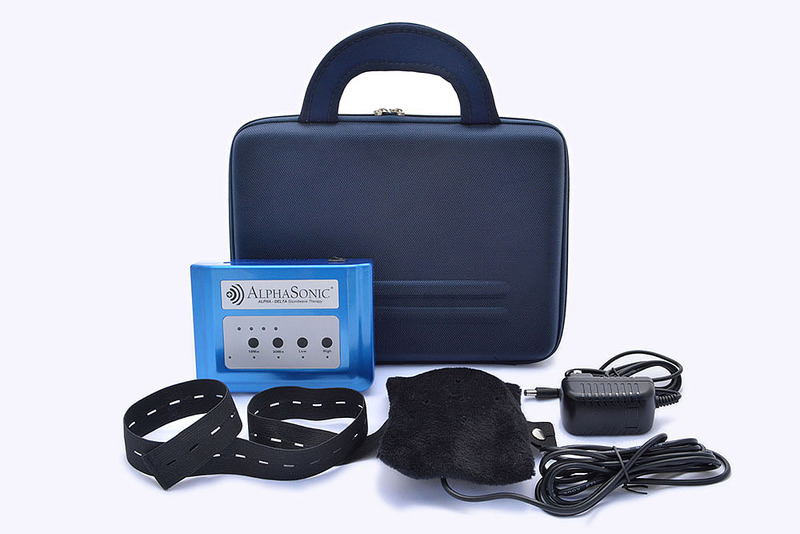 The AlphaSonic™ Standard Model comes with one transducer, but has ports for two transducers for even faster and more effective treatments. 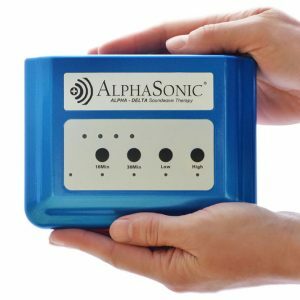 If you want two transducers, order a second one later for use with your AlphaSonic™ Standard Model, or order the AlphaSonic™ Dual Model now and save $100 on your second transducer! 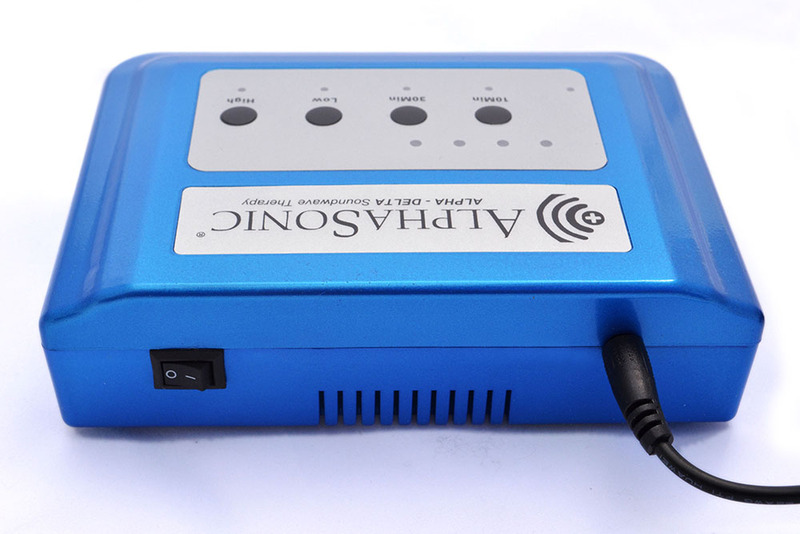 Plus your choice of 2 Application Protocols (a $60.00 value)! 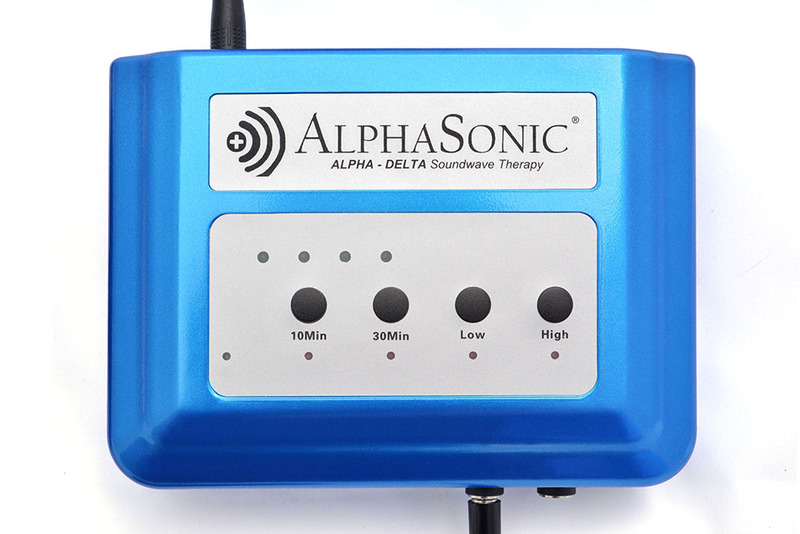 Click here to order the AlphaSonic™ Dual Model now and save $100 on your 2nd Transducer! 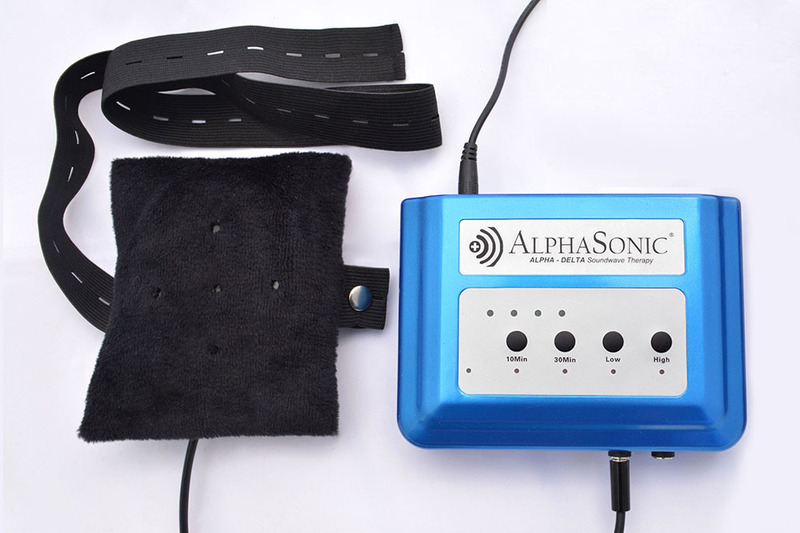 The AlphaSonic™ delivers totally safe, bio-compatible sound waves in the range of Alpha (approximately 8 to 14 Hz). 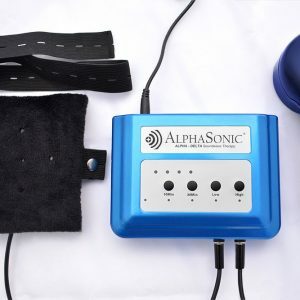 Most people find it’s gentle pulsating massage quite soothing and relaxing. Safe to use in all phases of an injury as it won’t heat up tissue.